WooCommerce is one of the most popular eCommerce platforms that offers affordable and free plans for small store owners. Many WooCommerce users underestimate the power of the plugins or extensions and often ask which plugins are the best. Consistent marketing efforts help to ensure that your WooCommerce store is creating a continuous buzz among your potential customers. You can apply various strategies you know about improving sales. You may need to use a variety of plugins to consistently keep on top of your marketing goals. These plugins or tools would ensure that your marketing efforts are effective. They ensure your marketing efforts go on as planned even if your focus is shifted to some other aspects of store management. 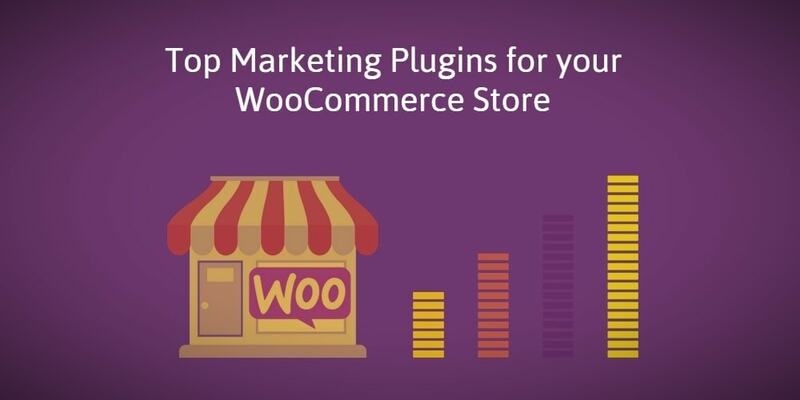 This article will help you provide a list of top marketing plugins for WooCommerce that will help you to get your job done. In this article, we have listed a few plugins for WooCommerce that can be helpful for your store in several marketing activities. 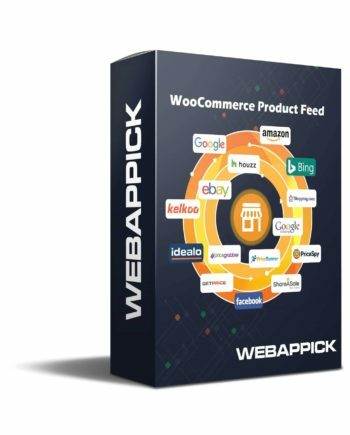 The target of the WooCommerce Product Feed plugin is to generate product feed for your WooCommerce store products. This plugin has endless features and variety of options. The most significant advantage of this plugin is, it connects you to multiple different online stores automatically. It supports automatic feed generation at a scheduled time. Woo Feed has access to 100+ merchant sites and very responsive for user command and 10+ pre-configured template for Google Shopping, Facebook, and GoogleAdword, etc. Any products and product descriptions that you upload will be updated to a variety of online stores in seconds. Different file formats like CSV, XML, and TXT is supported. There is a massive variety of merchant websites you can synchronize with. The variety of options ensures you that, there is a higher probability of your products to be sold. The variety of features of this plugin ensure that all of your needs are accommodated comfortably. With the help of Woo Feed plugin, you can easily add marketing and promo text, descriptions, product codes and prices. The plugin is available for free, and there is a pro version with a high number of benefits and more functionalities. The pro version will cost $119 a year. This plugin is one of the leading marketing plugins currently available in the store. Beeketing for WooCommerce includes 10+ marketing tools designed to optimize marketing conversion, support loyal customers, increase average loyal value, etc. in this single plugin. Beeketing for WooCommerce provides both free and premium based services. For paid features, it will cost ranging from $8 to $49 (you will get the pricing range before confirming to subscribe). Coupons are a great way to ensure better conversion rate on your online store. WooCommerce by default provides quite decent options for creating and managing coupons. If you want to incorporate advanced features into your coupon strategy, then this plugin is for you. Smart coupon extension allows your customers to send gift coupons with custom messages to multiple people. It helps to improve customer engagement and repeat purchases. Using this extension, you can quickly offer store credits to your customers. This plugin allows for generating coupons in bulk. You can create and sell gift certificates to customers. You can maintain credit balance automatically. Beautiful coupon designs are available that you can show on your site. There is no need to remember or type codes. Smart Coupons subscription cost is $99 for a single site for one year. One of the fundamental aspects that will help you devise a more effective marketing strategy is to analyze the traffic on your website. You can connect your WooCommerce store with Google by using this plugin. Basic tracking options are provided with this plugin to understand users, sessions, and events on your website. This tool is great to track and gather data from your website’s visitors. The plugin enables you to take actions to improve your business. In this plugin, you’ll get options to exclude site administers from tracking and support for display advertising. You can understand what channels are driving traffic to your site and what products customers are interested in, etc. This tool will also help you to figure out if there are any patterns where customers are dropping out inside your sales funnel. WooCommerce Google Analytics is free, but for advanced eCommerce tracking, try Google Analytics Pro at $79 a year for a single site. 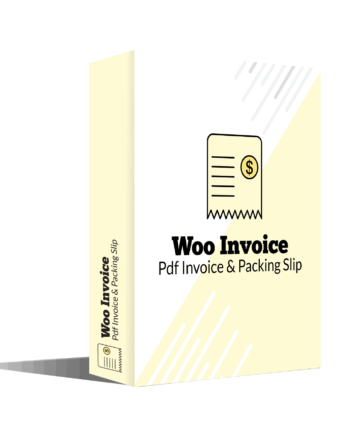 Automate woo plugin improve your eCommerce workflow from day one. It offers automated marketing that will help you to convert and retain customers in a powerful way. It can be used for various online marketing needs of your WooCommerce store. Automate Woo integrates smoothly with the WooCommerce Membership and WooCommerce Subscription plugins. Most of the automation tools are third-party tools but Automate Woo is a self-hosted plugin. For all these reasons, this plugin is from other automation tools. The plugin integrates with Stripe, Mailchimp, ActiveCampaign, and others. A referral upgrade feature of this plugin can help you to boost your organic sales. Moreover, it’s a comprehensive marketing plugin that offers enough worth for the price. Single site subscription of Automate Woo will cost you $99 a year. In this article, we have shown you several plugins and how they can benefit your WooCommerce store. We hope, this article has helped you to identify some of the best marketing plugins for your WooCommerce store. Read the linked article to know more about WooCommerce marketing techniques.